A view of the battleship HMS Warspite (launched 1915) underway in dazzle paint pictured circa 1942. 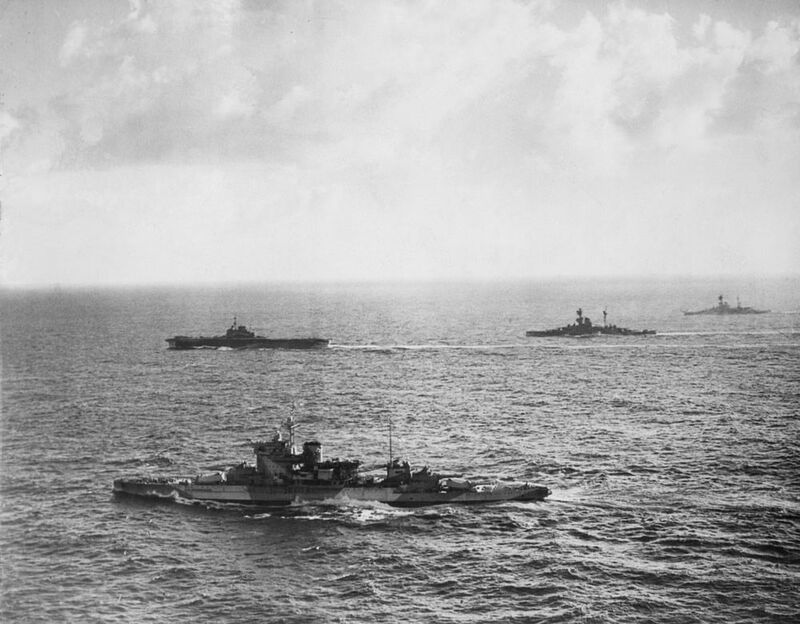 In the background are the aircraft carrier HMS Illustrious (launched 1940), battleship HMS Resolution (launched 1915) and battleship HMS Royal Sovereign (launched 1915). This HMS Warspite, HMS Illustrious, HMS Resolution and HMS Royal Sovereign Art Print is created using state of the art, industry leading Digital printers. The result - a stunning reproduction at an affordable price.